Russia and the UAE have launched preliminary talks on co-producing a new passenger jet. The assembly line might be established in the UAE, Rostec Corporation CEO Sergey Chemezov has said. The parties might base their project on the 250-seat MC-21-400, the most capacious of Irkut Corporation’s new family of narrowbodies. A working group will be set up shortly to discuss the project in greater detail. The parties also consider building “a large cargo aircraft” together, TASS news agency quotes Chemezov as saying. No further information about that particular project is available at the moment. 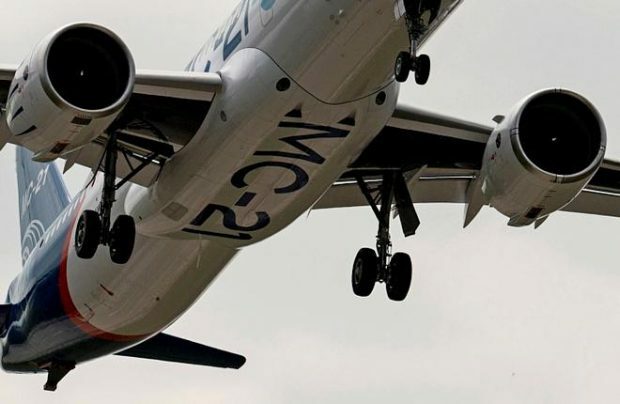 Apart from the МС-21-400, the MC-21 family includes the 132- to 165-seat MC-21-200 and the 163- to 211-seat МС-21-300, which is currently undergoing flight tests and will be the first version to enter the market. It appears that the МС-21-400 development program has been put on hold: Irkut’s website does not mention it at all. One possible reason for this is that the variant would require an extended wing and more powerful engines, meaning a considerably greater amount of design work than that already done.